For most people 1980s-style powdered, whipped puddings should happily stay in that decade. Along with florescent shellsuits, glam-metal and high volume bouffant hair styles that require the best part of an entire can of hairspray to stay in place. Memories of such puddings are of overly-sweet desserts, full of artificial little nasties. 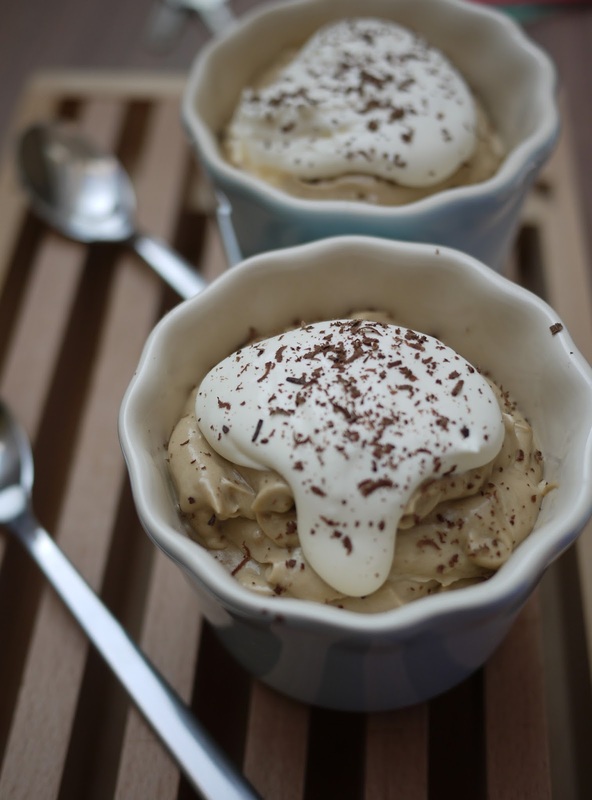 Kate Doran, cookery writer and creator of the really, really fabulous Little Loaf blog, has created a way better version of this childhood pud. Butterscotch Devil's Delight is a deliciously creamy, toffee dessert, and unlike its namesake, contains not a single artificial ingredient. Plus it includes a glug or two of whisky, making this a properly delicious, grown-up version. Kate has just published her very first (of many, I've no doubt) cookbook, 'Homemade Memories: Childhood Treats with a Twist' (Orion, £18.99 hardback). It is chock-full of glorious recipes and gorgeous photographs; my copy is already decorated with multiple sticky notes as I've bookmarked recipe after recipe. All the classics are included and reinvented with style: Almond, honey and cinnamon fig rolls, Magnum-esque Chocolate-coated Ice Cream Bars and Chocolate Milk For Grown-Ups all feature. 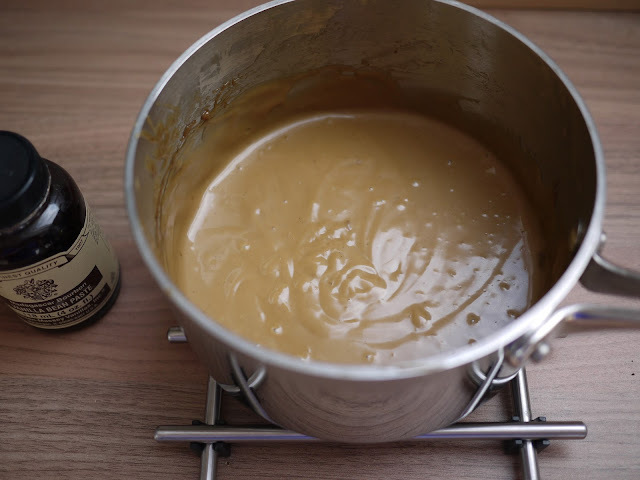 And as part of a blog hop to celebrate the publication of Homemade Memories, I was invited to try out this scrumptious Butterscotch Devil's Delight. In a medium saucepan, brown 30g of the butter. Once golden and toasty smelling, stir in the sugar and salt. Remove from the heat and whisk in 150ml of the cream. 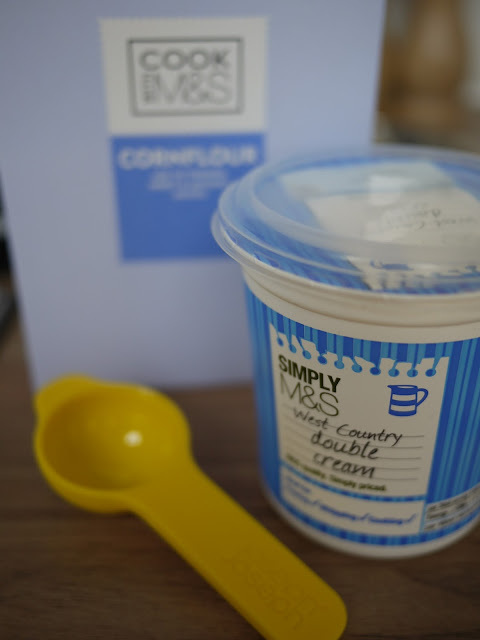 In a medium bowl, whisk the cornflour with 50ml milk. Whisk in the sugar mixture followed by the remaining milk. Return everything to the saucepan and bring to a simmer over a medium heat. Cook for 3 minutes, stirring constantly, until thickened. 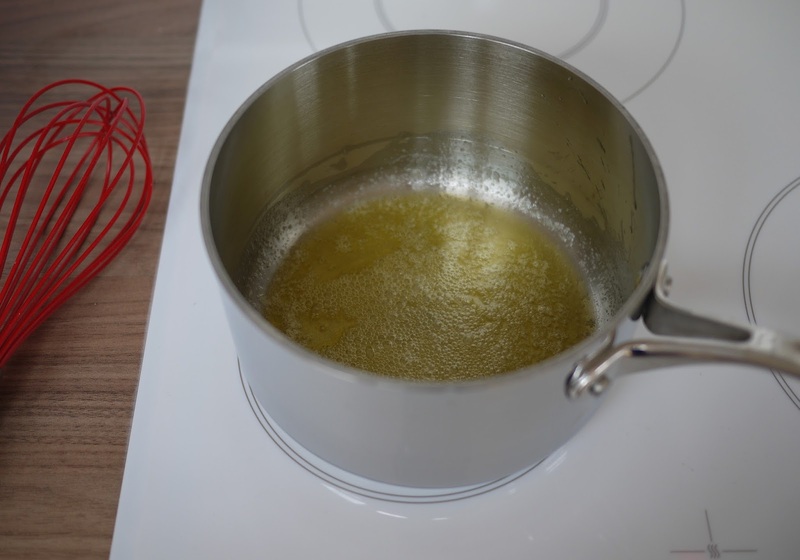 Remove from the heat then stir in the remaining butter, vanilla seeds and 1 tbsp whisky until smooth. Press cling film into the top to prevent a skin forming and allow to cool to room temperature. 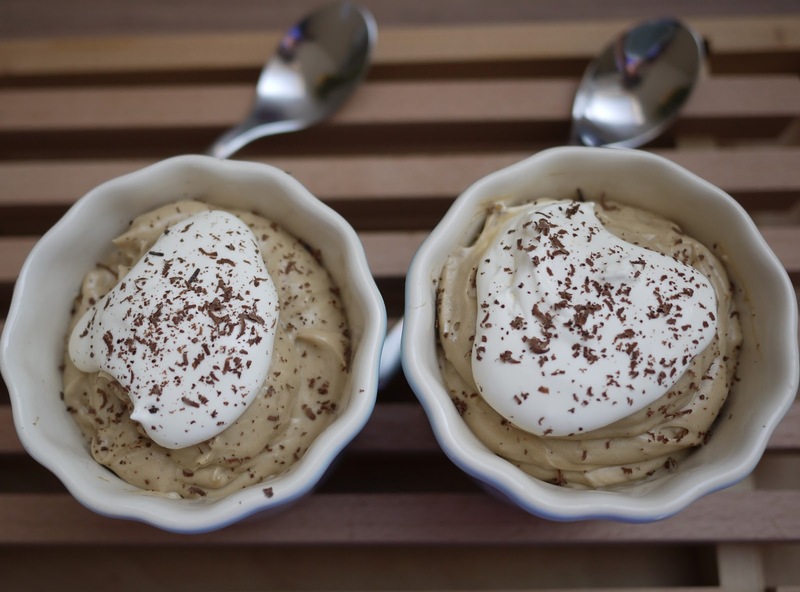 Whip the remaining cream, adding 1 tbsp whisky at the start for a boozier pud. Fold two thirds of the cream into the cooled pudding. Divide between 4 - 6 glasses and chill, along with the remaining cream, for about 2 hours. 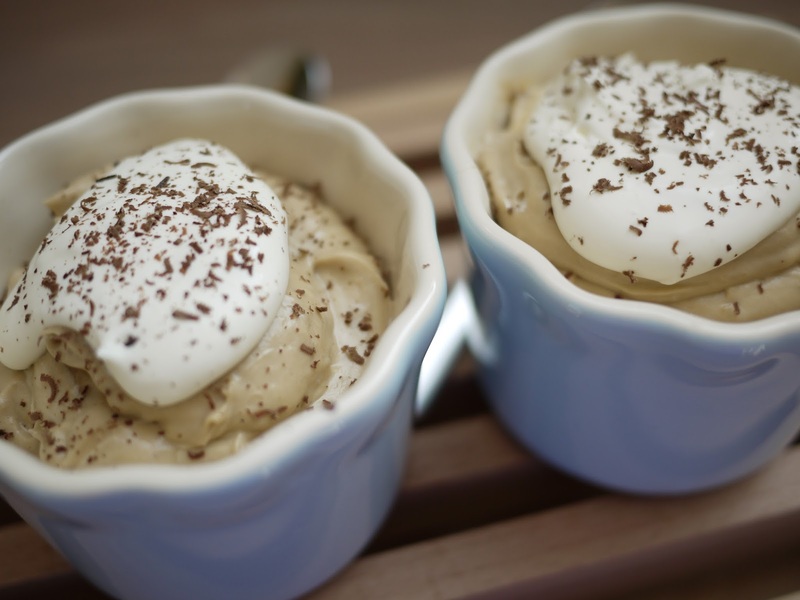 Remove the puddings from the fridge, top with an extra dollop of whipped cream and a sprinkle of cocoa nibs, then serve. Random fact: Butterscotch Delight is Simon Cowell's favourite pud. One bite of Kate's version and it will surely become yours too. This sounds delicious. Loved the butterscotch delight, so this is a trip down memory lane. This looks lovely. Dark muscovado is such a great way of adding a caramel flavour to things. Butterscotch Angel Delight was my favourite flavour as a child - although we usually had the Safeway own brand version! I also like this sort of pudding dessert for entertaining, as it's easy to do ahead and chill.